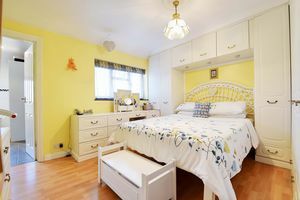 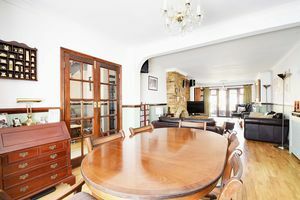 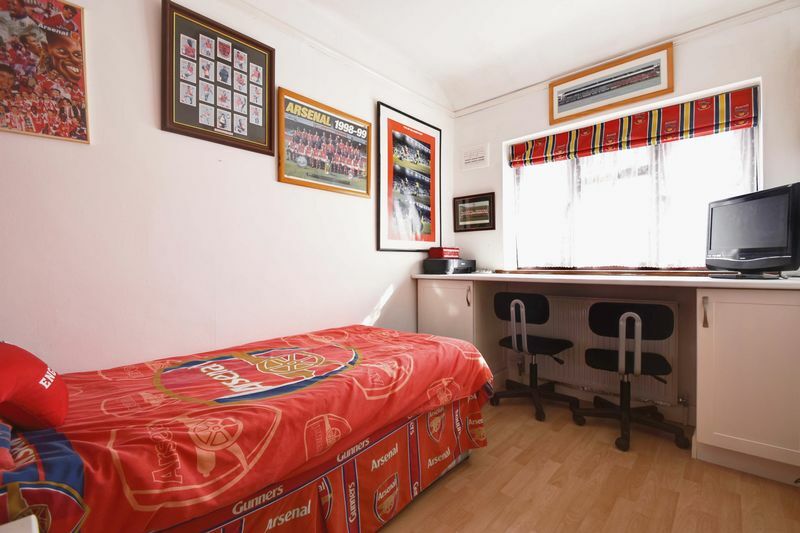 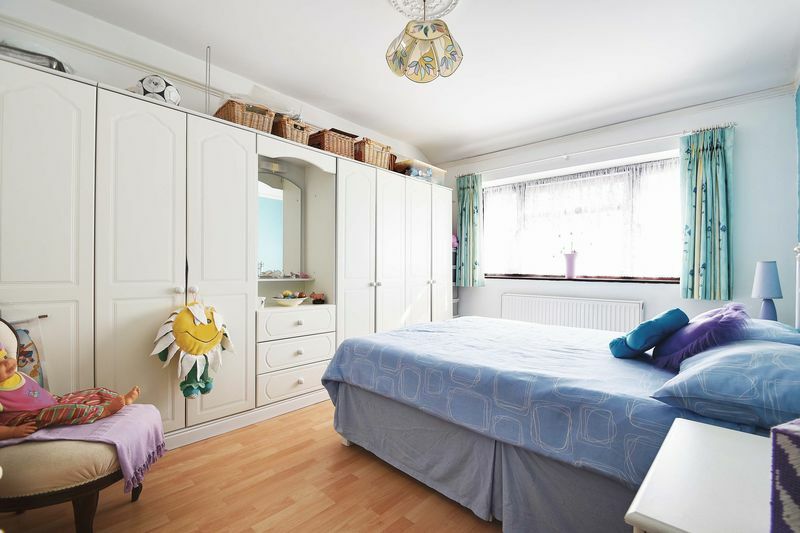 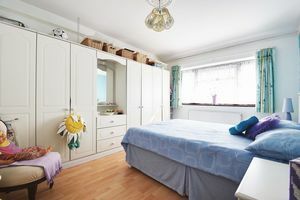 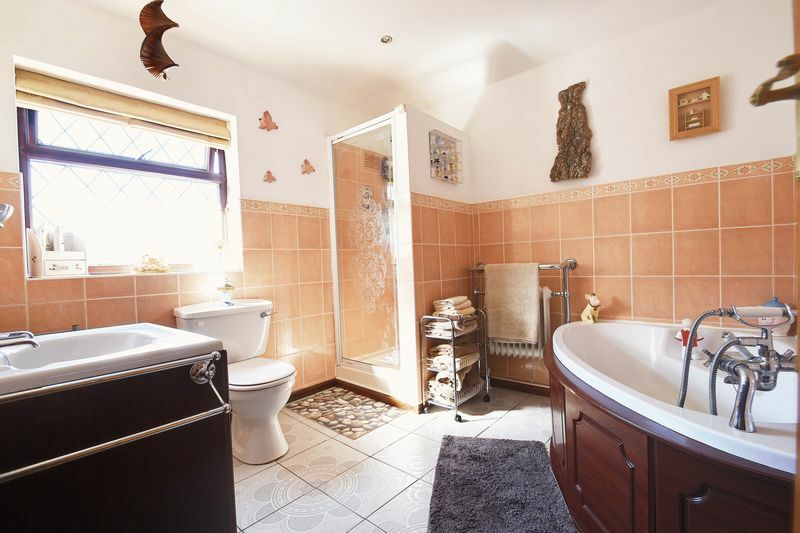 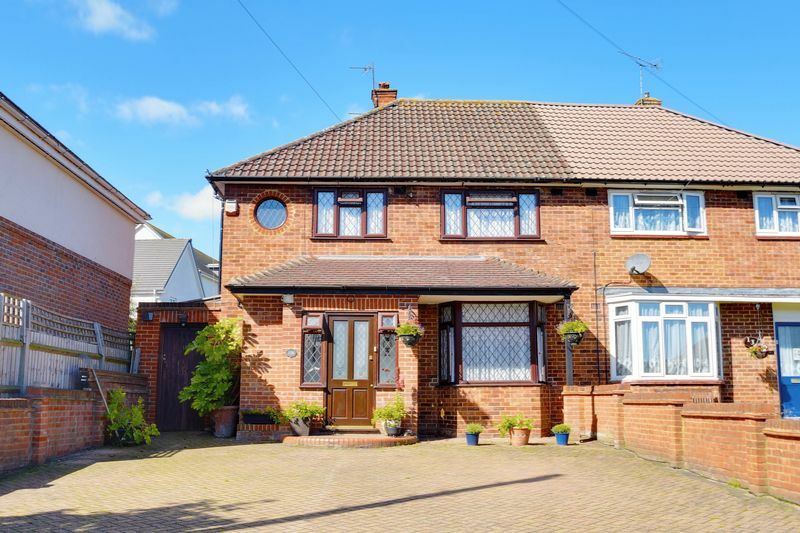 A superbly large 3 bed semi detatched house on the South side of Borehamwood. 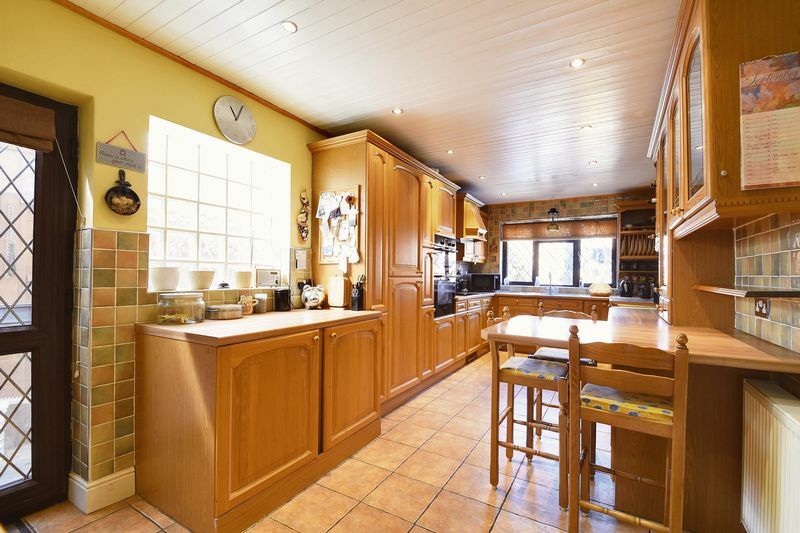 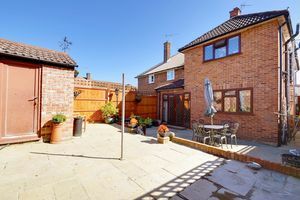 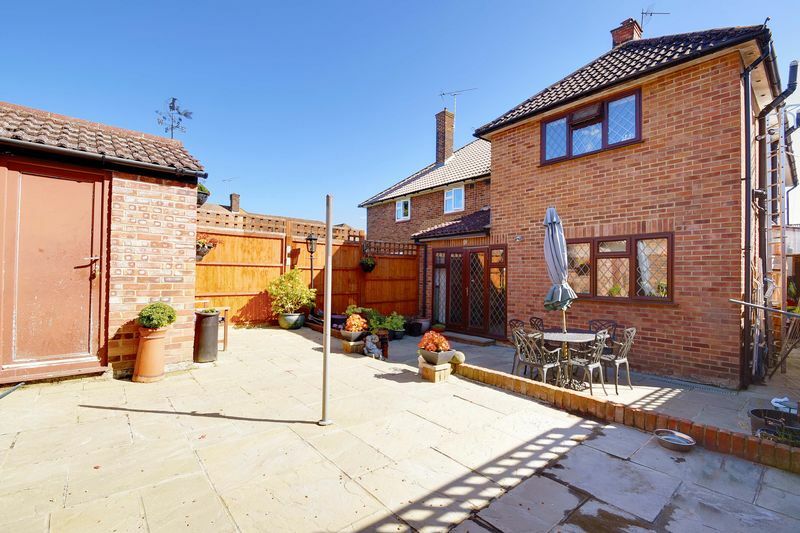 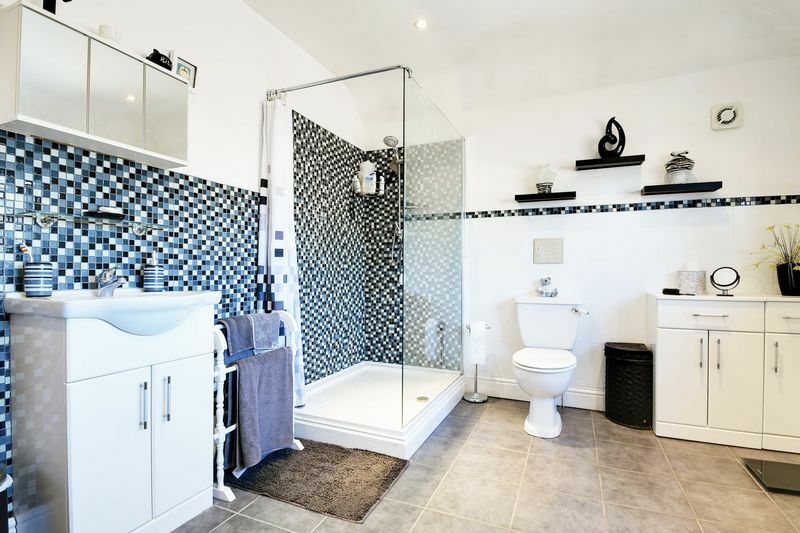 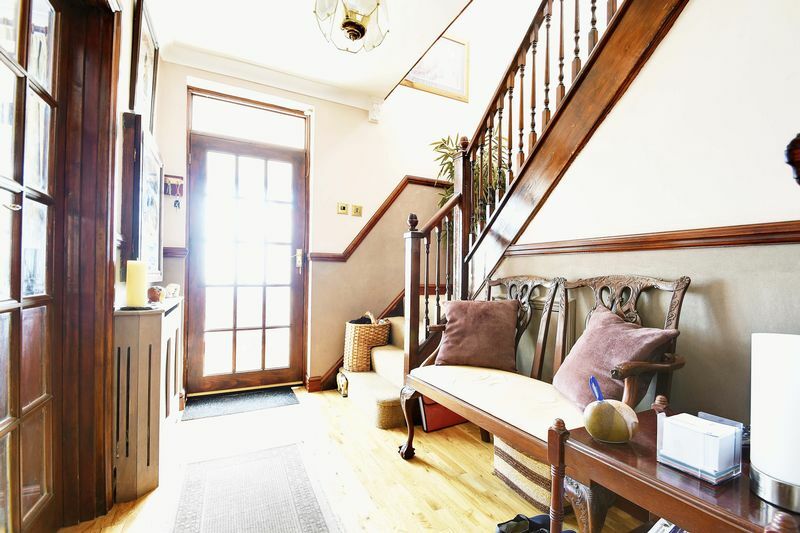 It has had a double storey extension at the rear of the property, comprises of an entrance porch, hallway, downstairs WC, large lounge/diner, large kitchen/diner, family bathroom, large ensuite and a driveway that could easily fit 4 or 5 cars. 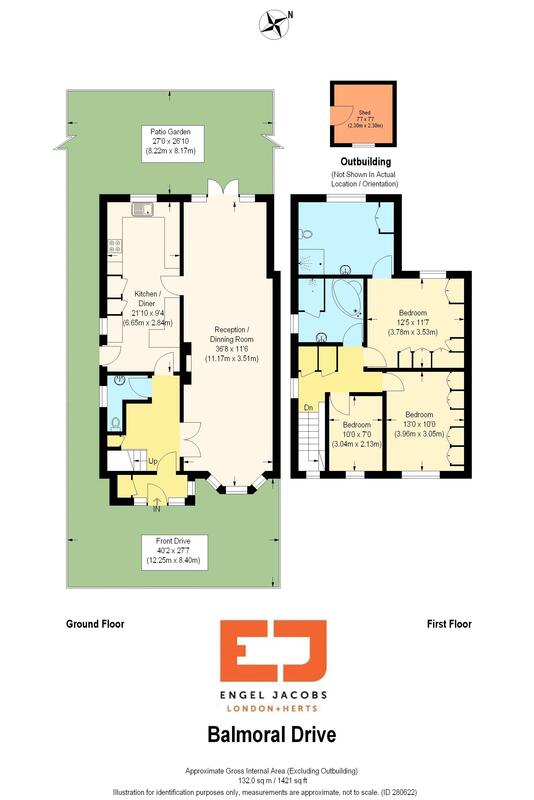 There are further conversion possibilities STPP to make it into a 4 bedroom property.